As Mark Twain once said, “Twenty years from now you will be more disappointed by the things you didn’t do than by the ones you did.” This world offers so many spectacular sights, it’s hard to narrow them down to just 20. But this incredible destinations across the globe are all must-visits for everyone’s travel bucket list. Don’t dream of what might have been – get out there and do it. 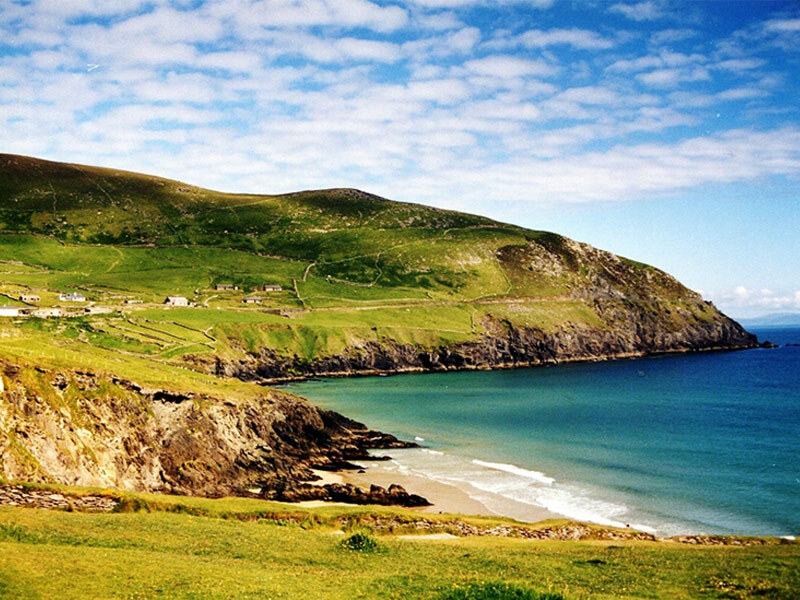 From magnificent, haunting castles that radiate the romantic feel of Ireland to ancient sites like Newgrange and breathtaking natural beauty along its coasts, the Emerald Isle is a magical place that everyone should visit at least once. And, as home to some of the friendliest people on the planet, this amazing island is likely to keep you coming back for more. The lost city of the Incas was widely unknown to those who lived outside the immediate area until Hiram Bingham’s discovery was published in a 1911 book called “Across South America.” As Spanish colonists weren’t aware of its existence, much of the Incan architecture and design were preserved. 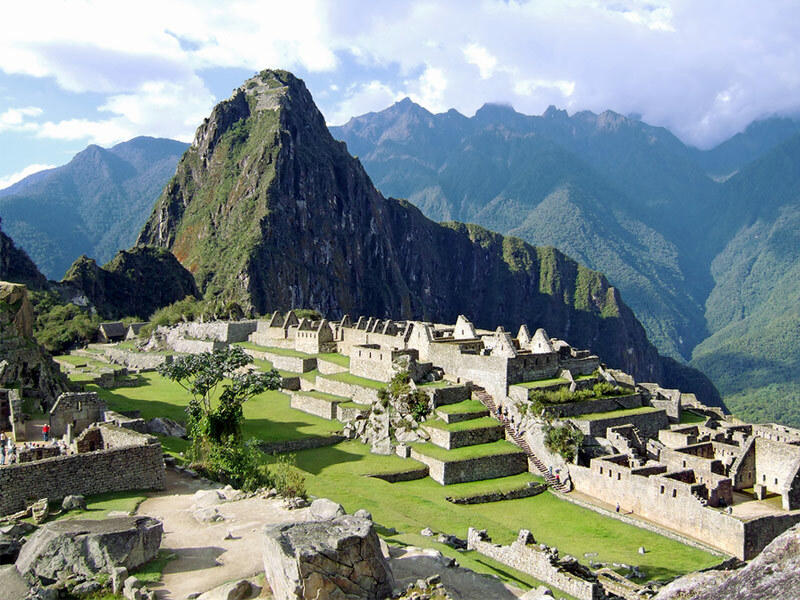 The site also features the mist-shrouded Huayna Picchu Mountain, rising nearly 1,000 feet above stone ruins, terraces and plazas. This Greek Island in the southern Aegean Sea is unlike anything you’ve ever seen. Black sand beaches surround the coastline while white-washed buildings sit perched atop the cliffs overlooking brilliant azure waters. 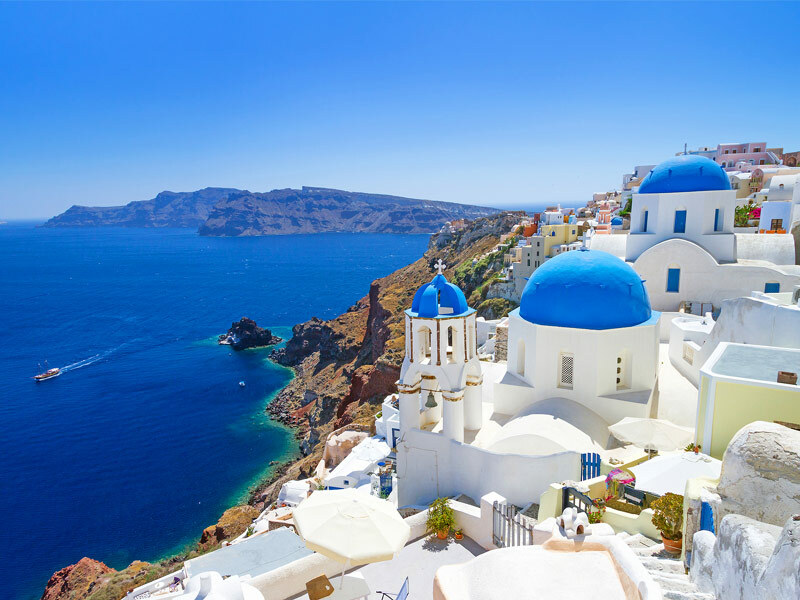 Santorini is what remains following one of the earth’s deadliest volcanic eruptions, leaving a pristine, picturesque city filled with fabulous Greek food and wonderful people. 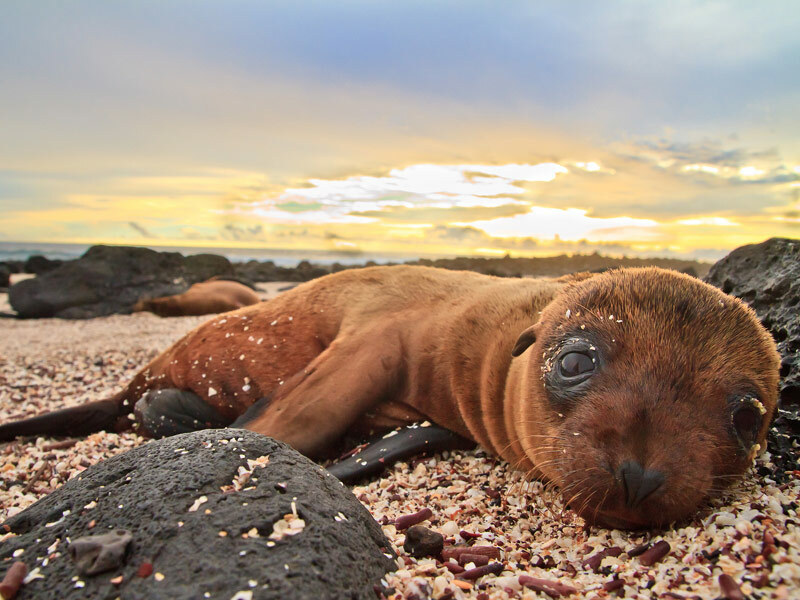 The Galapagos Islands are another one-of-a-kind destination off the coast of Ecuador. This microcosm of evolution offers some of the best up-close-and-personal wildlife encounters on the planet. 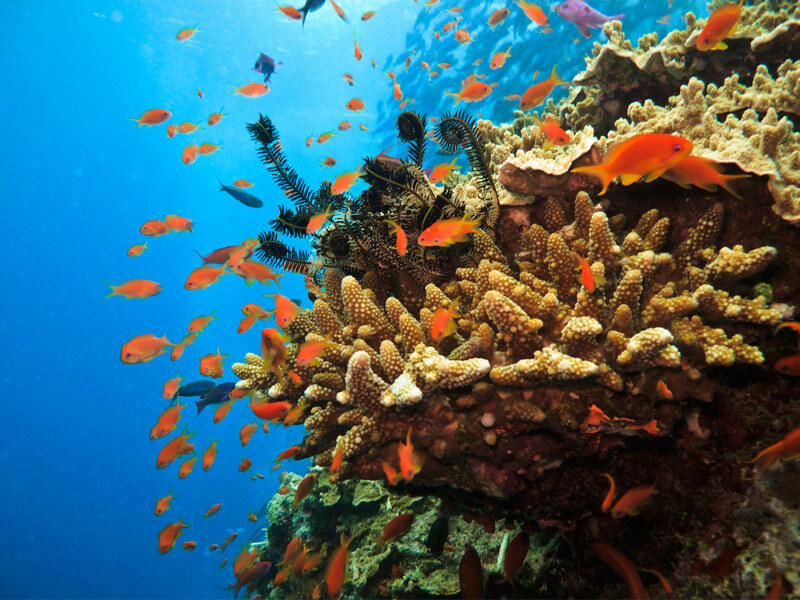 Snorkel with sea lions and turtles, stroll across desolate lava fields and watch the mating rituals of blue-footed boobies. 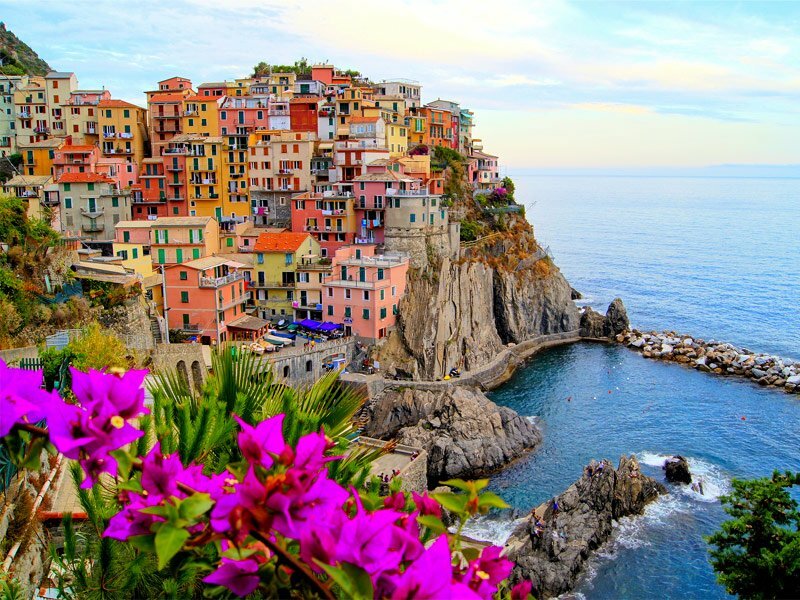 Cinque Terre is made up of five towns along northern Italy’s Ligurian coast, each equally stunning. From the amazing scenery that will make you feel as if you’ve stepped into a living postcard to welcoming people, fantastic food and fabulous wine, Cinque Terre is truly not-to-be-missed. 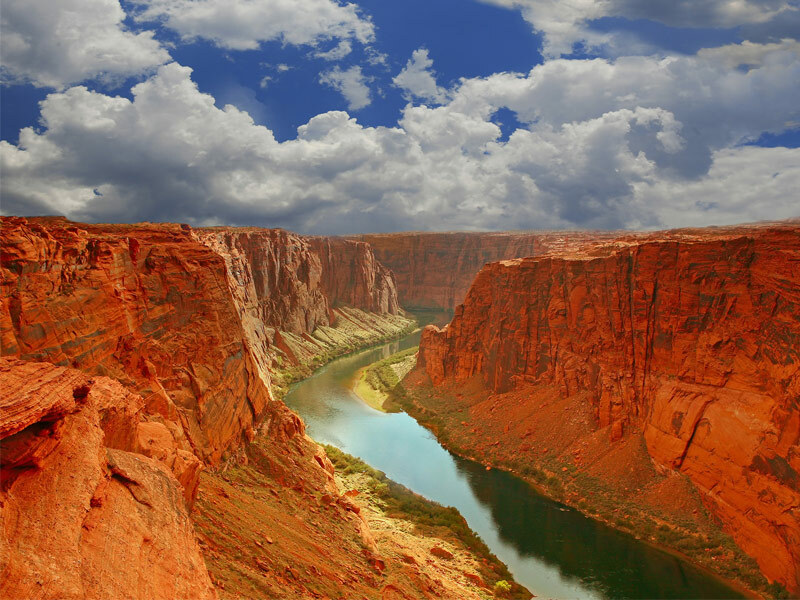 As one of the seven wonders of the natural world, the formidable Grand Canyon is 227 miles long, up to 18 miles wide and a mile deep, with walls offering a striking mosaic of colors and erosional forms that become even more spectacular at sunrise and sunset. But don’t just peer over the edge, get out and explore its remote regions and see beautiful sights like this one, Havasu Falls. Along this rugged region of Central California’s coastline, the Santa Lucia Mountains plunge into the Pacific. 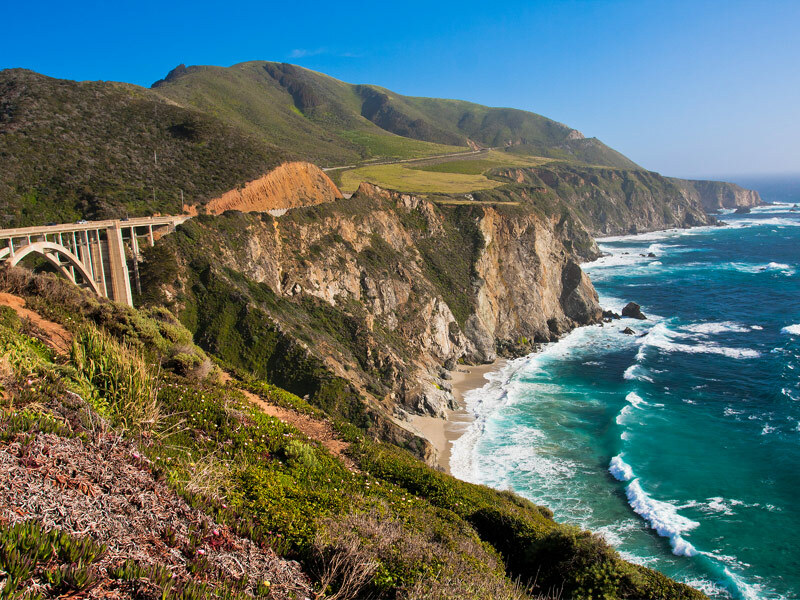 Near Big Sur, the highway twists through seaside cliffs, featuring some of the most impressive scenery, including a waterfall that cascades to the sand below at Pfeiffer Beach State Park. 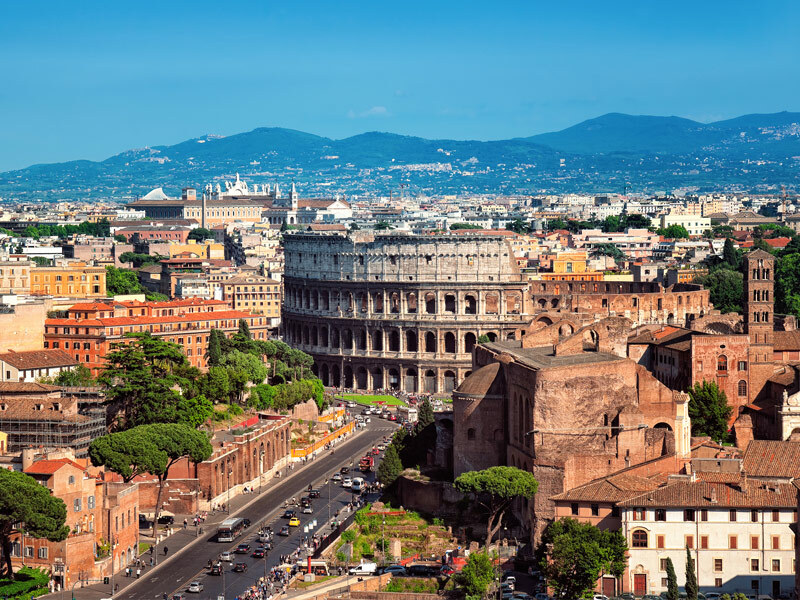 As one of the oldest and most beautiful cities on earth, here you can visit sites where Julius Caesar once stood, like the Colosseum. It was completed back in 80 A.D. and remains the largest amphitheater in the world nearly 2,000 years later. From the Colosseum to the Roman Forum, Trevi Fountain, Vatican City and the Sistine Chapel, every street houses an imperial Roman Ruin. 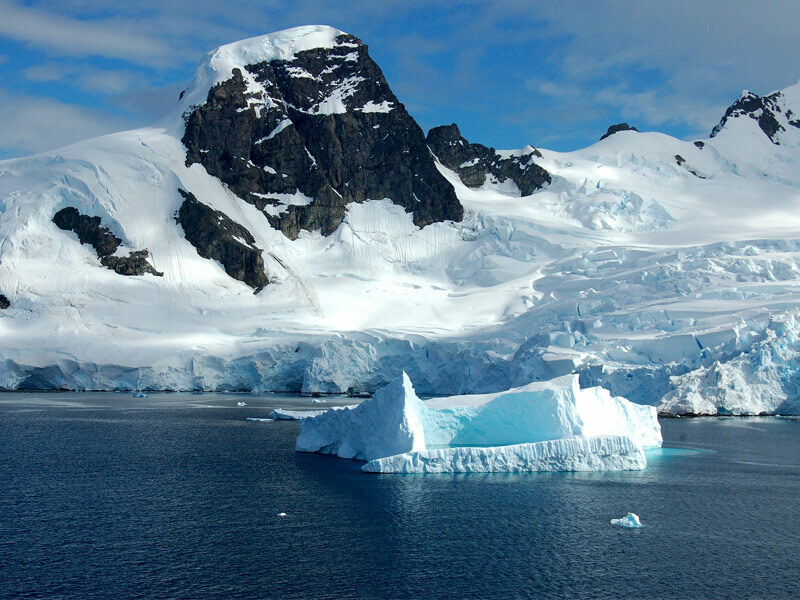 While traveling to Antarctica isn’t simple, it is one that you’ll never forget. Once you get through the waters of Orne Harbor, you’ll be greeted by hundreds of squawking penguins tending their young in this desolate landscape where iceberg peaks rise up to over 300 feet from of the sea. Humpback and minke whales, leopard and fur seals, cormorants and albatross are just a few of the other creatures you might encounter. The Swiss Alps offer some of Europe’s most dramatic natural scenery. 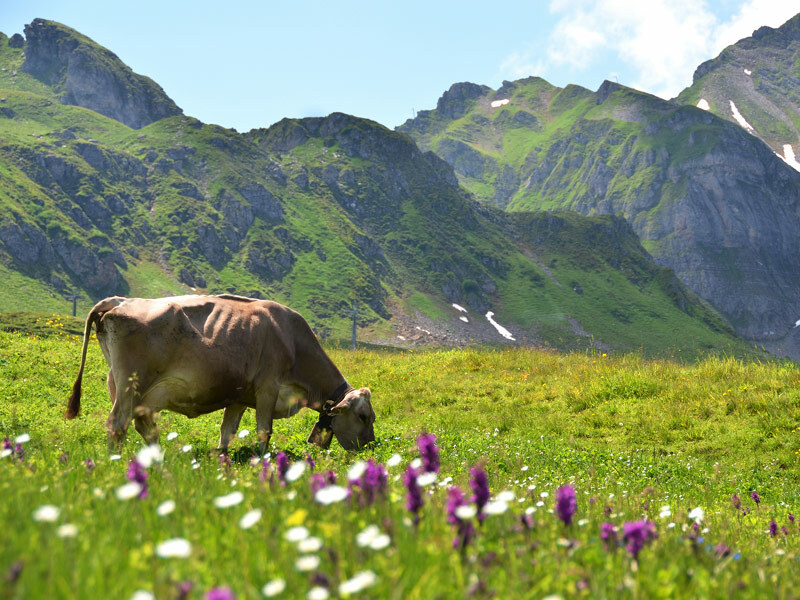 Here in Switzerland’s alpine mountains, you can enjoy colorful wildflowers across lush green meadows, gradually giving way to breathtaking snow-covered rocky peaks. In the wintertime, visit the Alps for some of the best skiing in the world. From spectacular volcanic landscapes to hot springs, snow-capped peaks and thundering waterfalls, Iceland is a hidden gem of fairytale proportions. 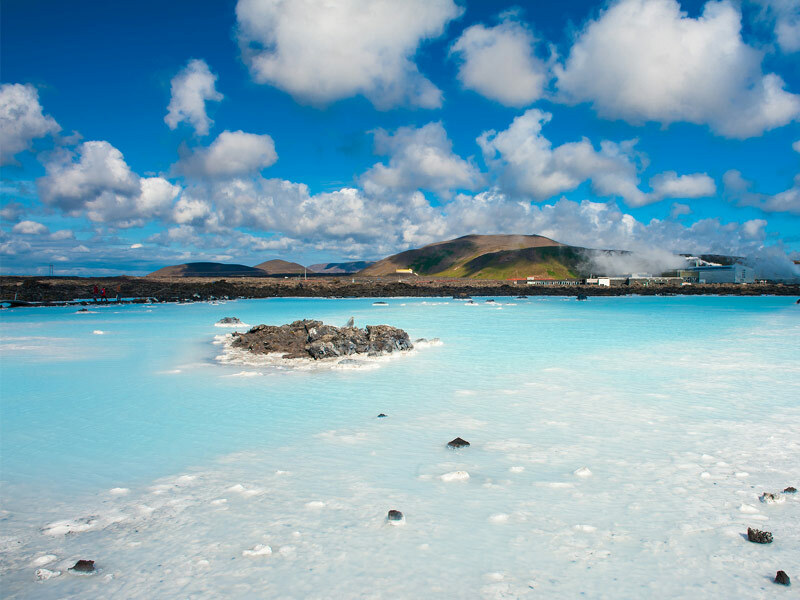 Don’t miss the chance to soak in the famous, almost other-worldly Blue Lagoon, with its mineral-rich waters considered a natural fountain of youth. In this country where the mountains meet the sea, you may think you’ve stepped right into heaven. 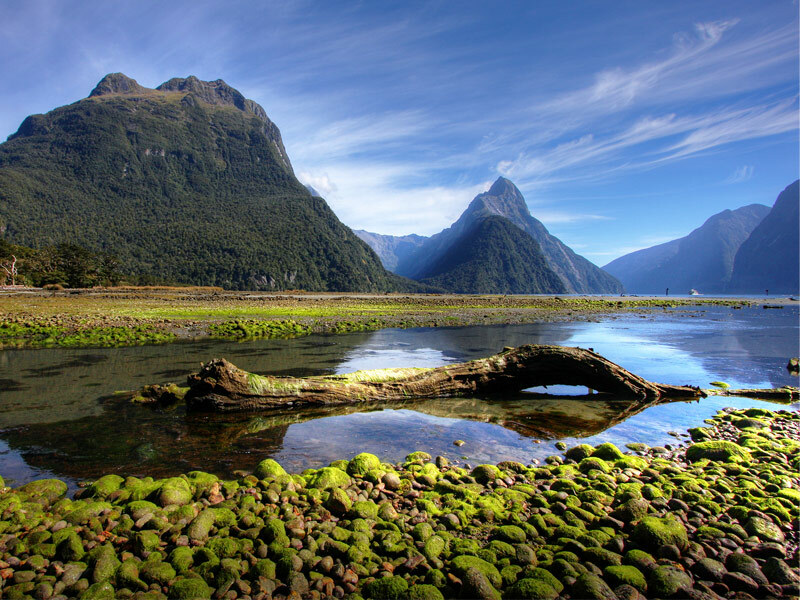 Spend a day exploring Milford Sound, described by Rudyard Kipling as the “eighth wonder of the world.” Here, cliffs rise vertically from dark waters while waterfalls gently cascade down mountain peaks that soar into the sky. 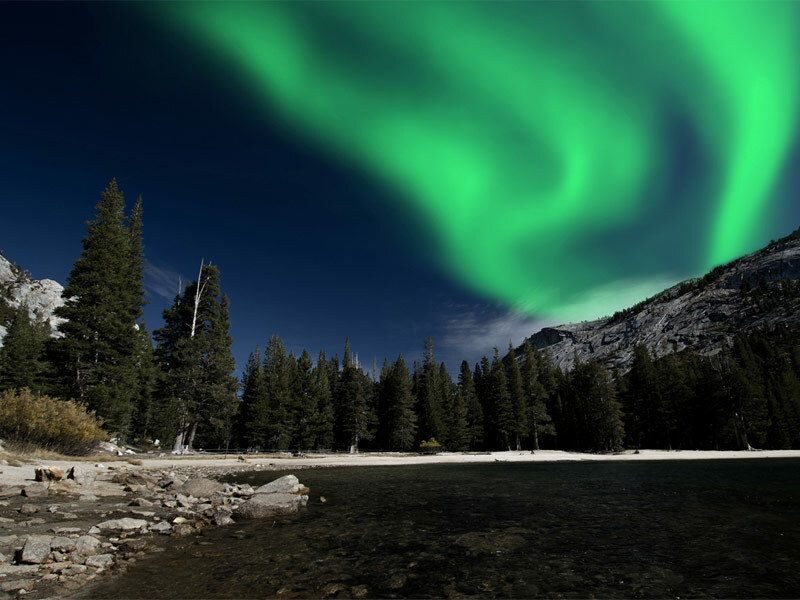 America’s last great frontier is one of the best places to view the Northern Lights, watch Grizzly bears catch their dinner, glaciers calving icebergs or even polar bears walk across the ice. 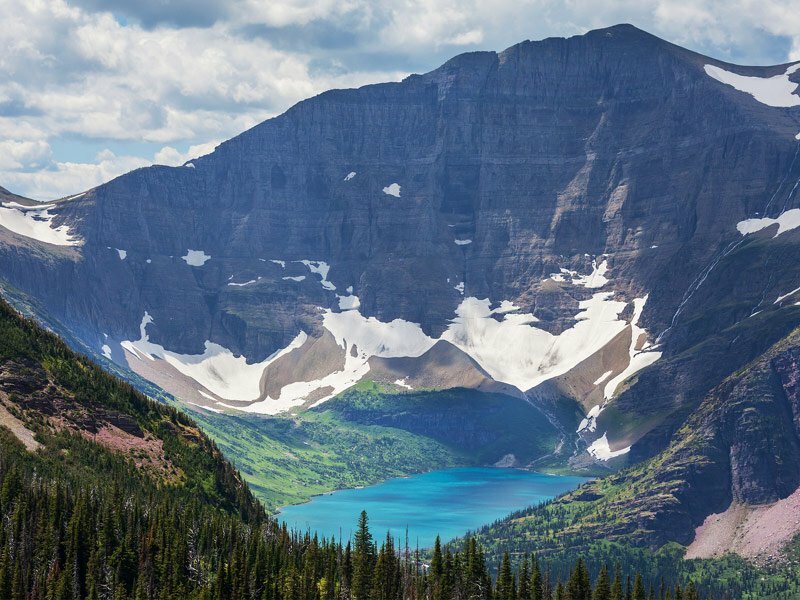 This incredible land of adventure offers a myriad of experiences among wild, rugged and jaw-dropping scenery. 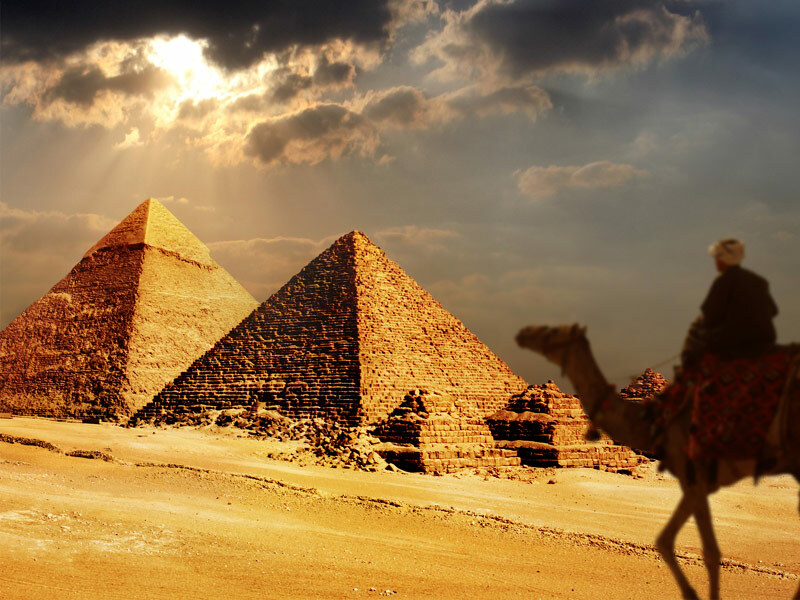 Seeing the Pyramids of Giza should be on everyone’s travel bucket list. The Great Pyramid of Giza, the best known of this group that stands just outside Cairo, is one of the ancient Seven Wonders of the World. 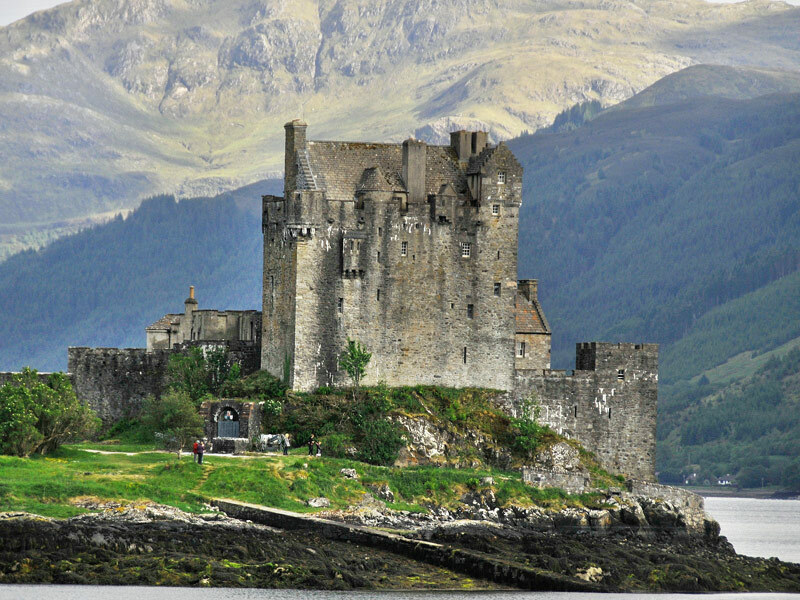 Standing now for 4,600 years, their construction has remained a mystery. 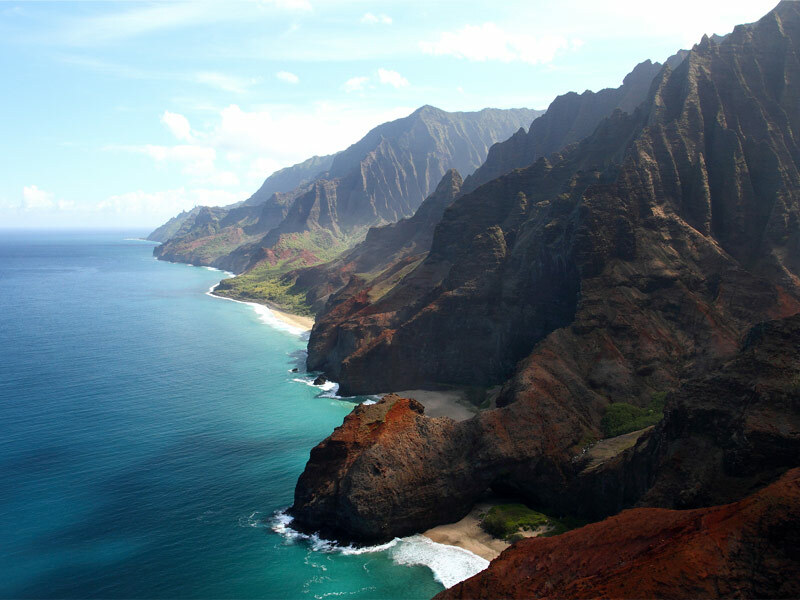 Many of the world’s most breathtaking destinations cannot be reached by car, including Kauai’s Napali coast. Hawaii is known for its spectacular landscapes, but the drama and scale of this rugged coastline along the 11-mile Kalalau trail may top them all. Here, lush green mountains cascade into the ocean in a series of sheer cliffs. If you aren’t up for a challenging trek, consider heading up by helicopter for a birds-eye view. 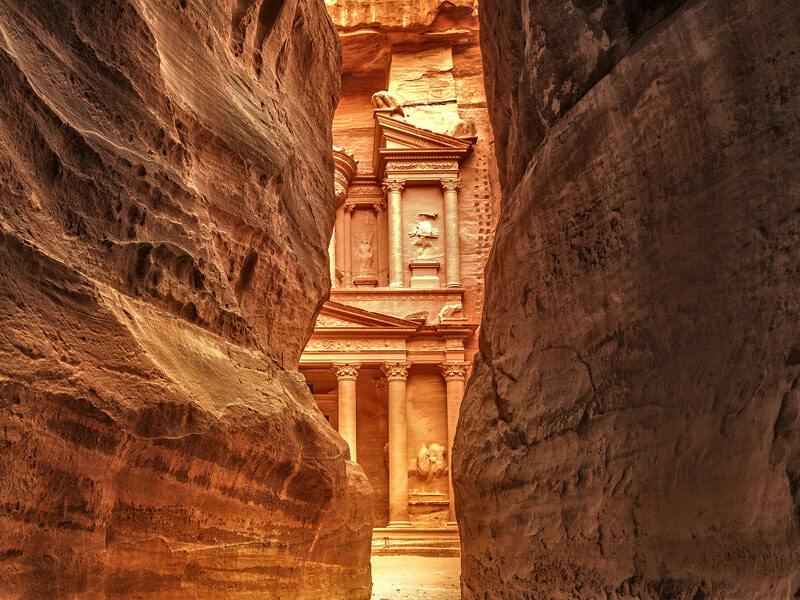 There are many ancient monuments throughout the world, but few are as mesmerizing as Petra in Jordan. Scholars believe that Petra was built in the first century B.C., and that after a series of earthquakes it was forgotten. To see this vast and unique red city carved into the rock face by Nabataeans, you’ll have to first pass through the narrow Siq Valley, where you’ll see the massive pillars gradually rise into view. Taking an African safari is a must for any travel enthusiast, and Tanzania has often been voted the best country on the continent to do so. 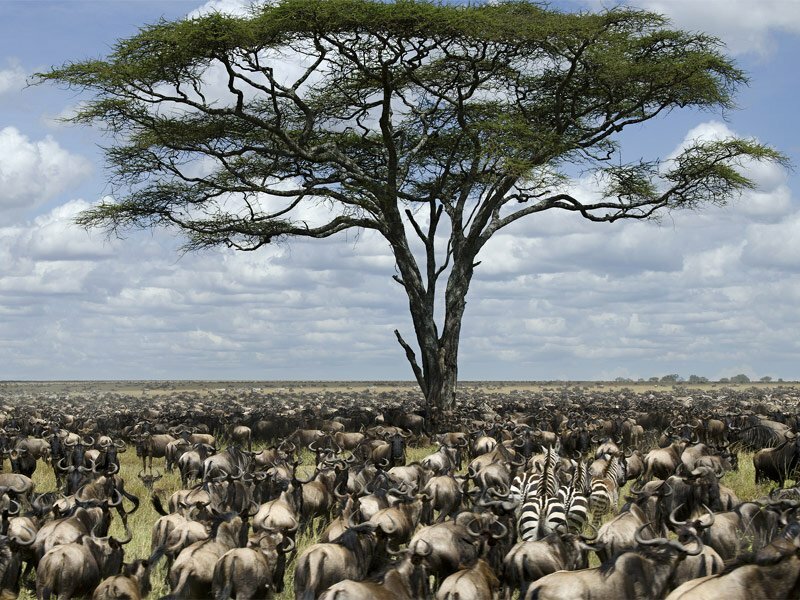 Tanzania is home to safari favorites like the Ngorongoro Conservation Area and Serengeti National Park, home to millions of wildebeest that form one of the most amazing sights that can be seen on our planet as they migrate the area year-round.